 Are you over 60 and you would like to get to know other 60+ people who attend MBC? This is the event for you! September 11, 6 PM; Corn Roast at Neil & Mary’s farm. Contact the church office for details.